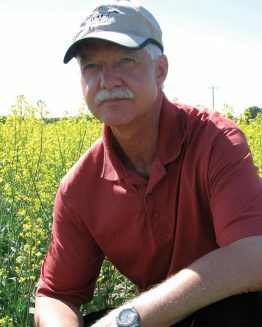 Both hybrid and open-pollinated canola responded positively to higher nitrogen fertilizer rates in about 50 percent of the cases. The study also looked at the relationship between nitrogen and weeds, finding that weed tissue nitrogen concentration was often lower with ESN than with urea, indicating that crop-weed competition for soil N might be reduced if ESN were utilized. Robert Blackshaw with Agriculture and Agri-Food Canada (AAFC) led a multi-year study to determine the merits of polymer-coated urea (specifically Environmentally Smart Nitrogen (ESN) from Agrium) compared with standard urea on weed management and yield of hybrid and open-pollinated (OP) canola. Information from the study will be used to develop improved fertilization strategies for canola production on the semiarid Prairies. The study started at three Alberta sites in 2005 – Lethbridge, Lacombe and Beaverlodge. Two Saskatchewan sites were added in 2006 – Scott and Melfort. Trials included two varieties of glufosinate-resistant canola (hybrid 5020 and OP LBD2393 LL) and two varieties of barley (hulled AC Lacombe and semi-dwarf hulled Vivar). Fertilizer treatments consisted of urea or polymer-coated urea (ESN) at rates of 100 percent or 150 percent of recommended levels to reach target yields. 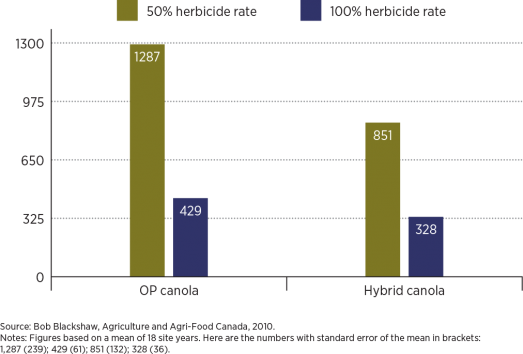 In-crop herbicides were applied at 50 percent or 100 percent of recommended rates. Canola was grown in rotation with barley in a no-till system and both crops of the rotation were grown each year. Canola was seeded at 150 seeds/m2 on nine-inch rows. Data collected included: crop and weed emergence dates, crop and weed density, crop and weed nitrogen concentration at four and eight weeks after emergence, weed biomass shortly before harvest, crop maturity date, crop yield, and crop quality parameters such as oil and protein concentration. 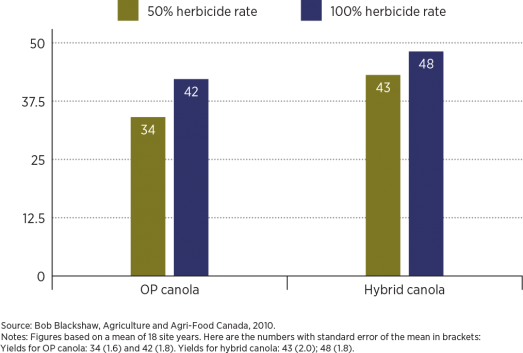 Hybrid and open-pollinated canola responded positively to the 150 percent fertilizer rate versus the recommended 100 percent rate in about half of the cases. Overall yields were higher for hybrids most of the time. ESN provided a canola yield increase over urea in 25 percent of the cases. Otherwise yields were the same for both treatments. Canola seed oil concentration was unaffected by ESN versus urea. Nitrous oxide emissions were measured at the three Alberta sites. Overall, nitrous oxide emissions averaged 20 percent less with ESN than with urea, indicating the merits of ESN use, especially in wet environments. However, cumulative nitrous oxide emissions over the three growing seasons were low (0.15 to 2.97 kg N/year) for all treatments and sites. This study confirms that nitrous oxide emissions are not a major concern on the Canadian Prairies. This attribute can be used as a marketing advantage when selling Prairie crops domestically and in the export market. 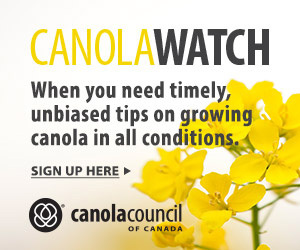 Study results confirmed that hybrid canola cultivars are more competitive with weeds than open-pollinated (OP) canola. Weed tissue nitrogen concentration and weed biomass were often lower with hybrid canola. Weed tissue N concentration was often lower with ESN than with urea, indicating that crop-weed competition for soil nitrogen might be reduced if ESN were utilized. K. N. Harker, J. T. O’Donovan, E. N. Johnson. and C. L. Vera. 2011. J. T. O’Donovan, K. N. Harker, and G. W. Clayton. 2012. “Nitrous oxide emissions in response to ESN and urea, herbicide management, and canola cultivar in a no-till cropping system.” Soil and Tillage Research 118:97-106.